Young people with innovative ideas create. 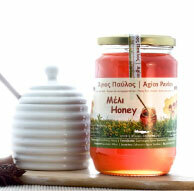 "Man is sweet like honey and heavy as salt"
Since antiquity honey began to feed humans. Abundant in nature, is both an ally for your diet and it is also used for the treatment of various diseases. 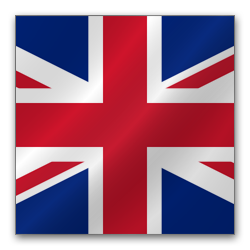 In our time its value is recognized all over the world and its production offers necessary elements for the human body given to us at the most natural way. 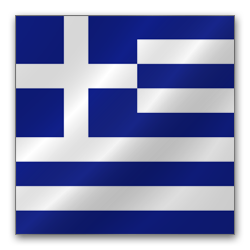 Nikos Papadakis continued the tradition of his family and has been engaged in beekeeping from his early years, producing pure honey from beehives in South Crete, in his place of origin, his village Saktouria ,Agios Vasileios. 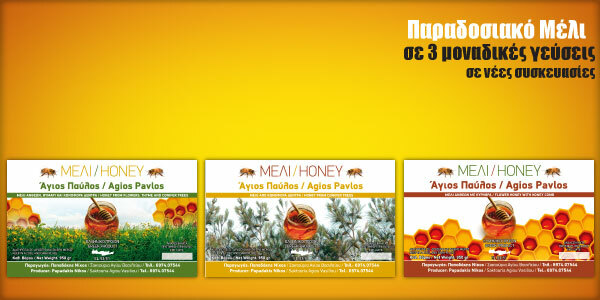 With his personal care, attention and his love for nature he has united all his products under the brand name “AGIOS PAVLOS” delivering to the consumer all the strength, the nutritional value and therapeutic effect of honey. 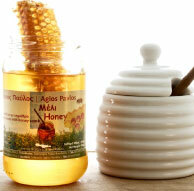 Thyme Honey is considered of high quality honey. 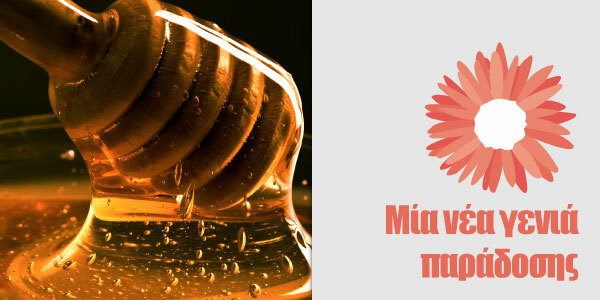 Gathering nectar from hundreds of different flowers available in South Crete contributes to the production of a more aromatic honey with a lighter taste. 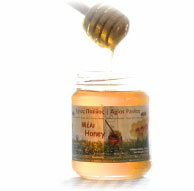 Or otherwise known as the forest’s honey which is the richest in minerals, proteins and amino acids properties. A precious treasure of nature trapped into a jar. 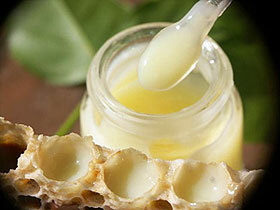 When bees decide to create a new Queen bee, young bee larvae’s are fed with royal jelly. 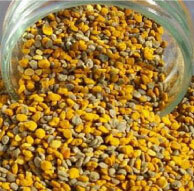 Bee pollen contains nearly all nutrients required by the human body.